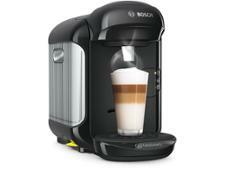 Swan Retro SK22110GN coffee machine review - Which? 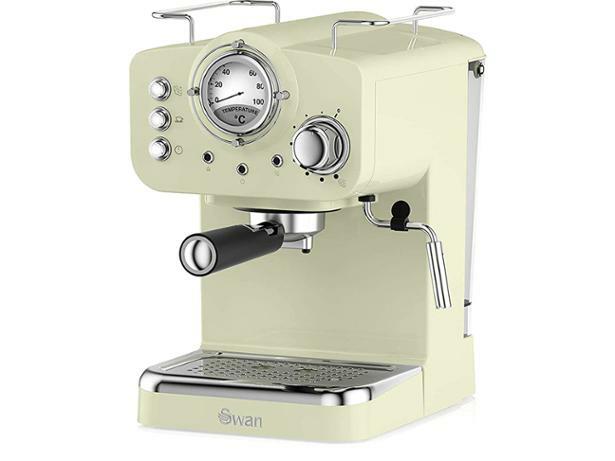 The Swan Retro SK22110GN is a green-coloured ground coffee machine that's part of Swan's range of vintage-inspired kitchen appliances. If you like this style, you can coordinate your whole kitchen, with appliances like microwaves, fridges and kettles all featuring in their Retro range. 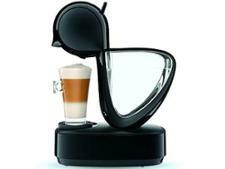 But have Swan prioritised a fancy design over a machine that makes quality coffee? 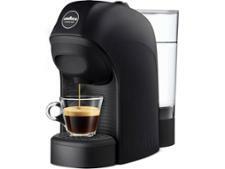 Find out what we made of the espressos and cappuccinos it produced in our full ground coffee machine review.